Home » Cyber News » As Alexa’s secret human army is revealed, we ask: Who else has been listening in on you? 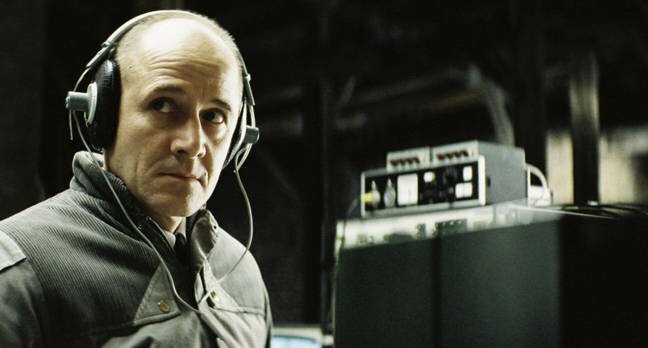 These strangers live an eerie existence, a little like the Stasi agent in the movie The Lives of Others. They’re contracted to work for the device manufacturer – machine learning data analysts – and the snippets they hear were never intended for third-party consumption. Bloomberg has unearthed the secrets of Amazon’s analysts in Romania, reporting on their work for the first time. “A global team reviews audio clips in an effort to help the voice-activated assistant respond to commands,” the newswire wrote. Amazon has not previously acknowledged the existence of this process, or the level of human intervention. Amazon sends fragments of recordings to the training team to improve Alexa’s speech recognition. Thousands are employed to listen to Alexa recordings in Boston, India and Romania. Amazon encourages staff disturbed by what they hear to console each other, but didn’t elaborate on whether counseling was available. The retention of the audio files is purportedly voluntary, but this is far from clear in the information Amazon gives users. Amazon and Google allow the voice recordings to be deleted from your account, for example, but this may not be permanent: the recording could continue to be used for training purposes (Google’s explanation can be found here). A personal history shows Amazon continues to hold audio files of data “not intended for Alexa”. Privacy campaigners cite two areas of concern. Voice platforms could offer an “auto purge” function deleting recordings older than a day, or 30 days. And they could ensure, once deleted, a file is gone forever. Both merit some formal legal clarity.